Take a look at the pictures above. The more I work with people teaching Foundation Training the more I realize how weak the mid back, lower traps, scapula area, and rhomboid area are. A lot of people come to me because of low back pain. A lot of this back pain is coming from the poor postural issues in the mid back and scapula area. 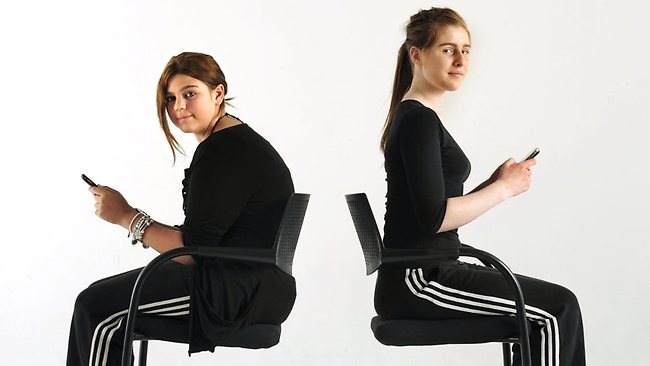 When you sit all day with these lengthened out posterior muscles…they become over lengthened and the shoulder and chest muscles are rounded, tight, and to short. This is called an imbalance. These imbalance cause many problems over time…rotator issues, neck issues, disc issues, numbness in the arm and hands, back pain and of course over all posture. Not to mention eventually even internal problems. These problems can be corrected with Foundation Training and appropriate weight training. Stop working out incorrectly…all that does is accentuate the muscle imbalance. 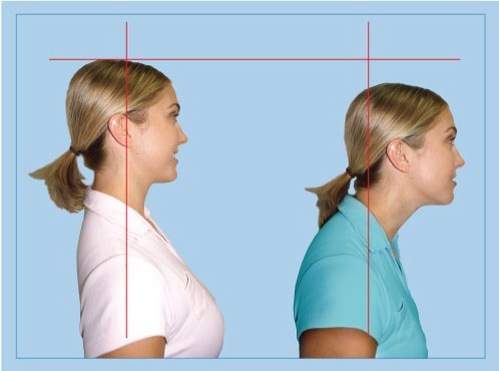 Get your posture evaluated and start learning Foundation Training. You will learn so much about your body…and in not time at all will create a better you! 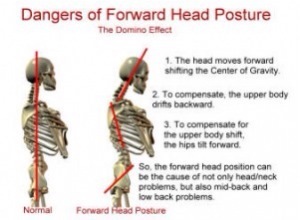 This entry was posted in articles, Foundation Training and tagged back pain, core, forward head syndrome, Foundation Training, posterior chain, posture, scapular retraction. Bookmark the permalink.